At Paramount Dental Sydney we TAKE a wholistic approach to Smile Makeovers to enhance and aesthetically improve our patients smiles. We combine cosmetic treatments including orthodontics, veneers, implants, teeth whitening, facial injectables and many other treatments. Your reasons for wanting a change will vary but the major reason is so that you can feel confident about yourself and your smile. If you are considering a change to your smile have a look through our treatment options, our Smile Makeover process and some before and afters of past treatments below. Alexi Received a full mouth Smile Makeover from our Principal Dentist Dr Amrinder Oberoi. 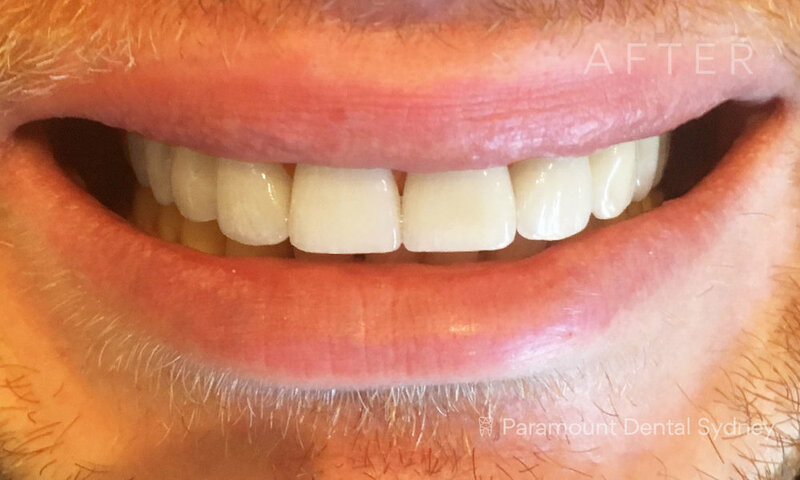 Click through to see his full case and a clip of his porcelain veneers fitting. 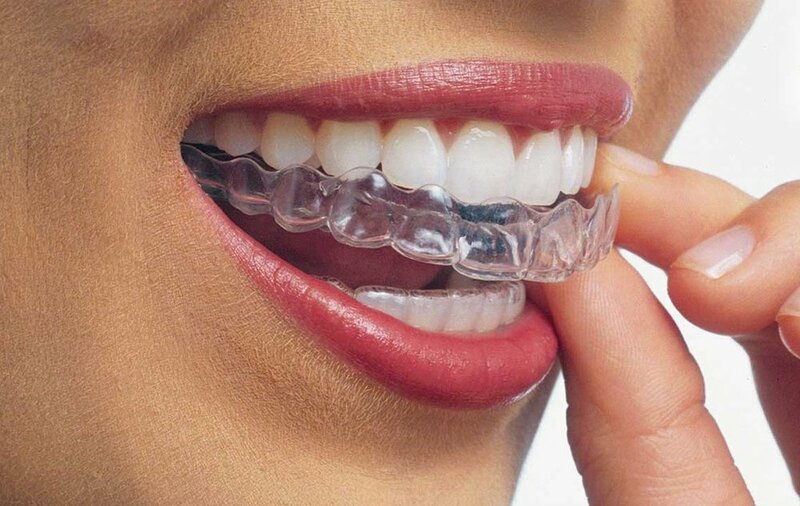 Assess the current condition of your smile and facial features. Discuss desired outcomes, expectations and treatment options. Gather the information needed to create a Treatment Plan. This may include, x-rays and a full oral examination. Next we invite you back to share your Treatment Plan with you. The plan will include costs, suggested treatments and a timeline. We can then decide what you would like to proceed with and how. We begin your Treatment Plan with your first treatment and guide you through each step of the way. We have a full library of information to help you before, during and after treatments to make the whole process as hassle free as possible for you. Patients concerns: Teeth Discolouration, Short Teeth and Gummy Smile. Solution: Dental Veneers, Teeth Whitening and Lip Injections. Our patient, Catherine, experienced a lack of confidence for all of her adult life and was embarrassed to smile. We were delighted that she came to us looking for a solution to her smile that involved more than just dentistry. Dr Amrinder was able to create a Smile Makeover treatment plan that included several stages of treatments and combined both cosmetic dentistry and facial injectables. We were also able to offer Catherine a payment solution with our partners at MySmilePlan. As dentists with over 60 years of combined experience and knowledge we will provide a high level of encompassing technical skill. Being dentist, we have the best understanding of not only the mouth and teeth, but the structure of your face and how all of the parts work together to create a smile. 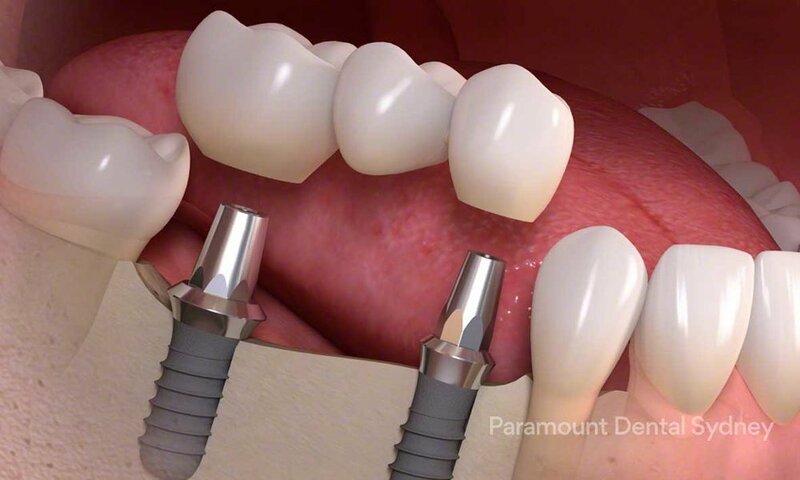 INTERESTED IN TRANSFORMING YOUR SMILE? A member of the Paramount Dental Sydney team will get back to you shortly.